This month kicked off on a high note when I announced that I curated a limited edition beauty box for We Are ONYX! I’m honored to have had the opportunity to collaborate with one of my favorite beauty subscription boxes in the game, and we have a new announcement to make. Now you can click here to just BUY my We Are ONYX box, instead of signing up for a new subscription! 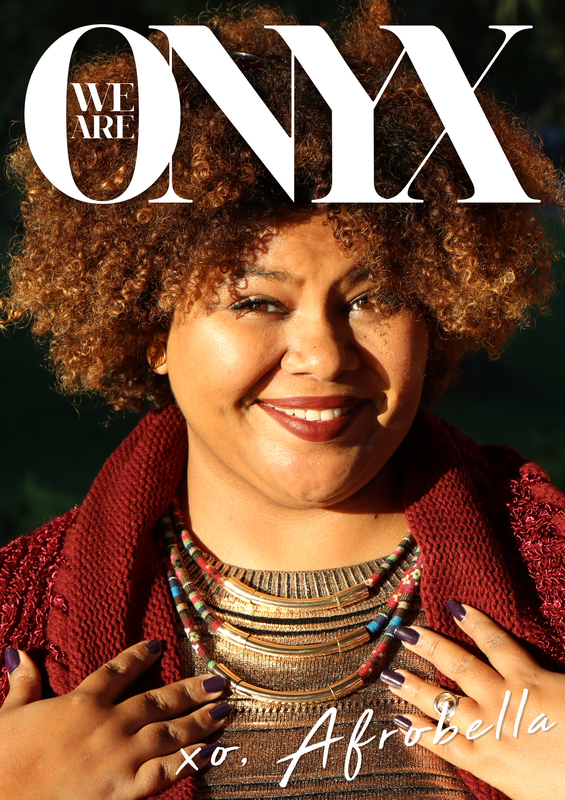 I’m really glad the folks behind We Are ONYX were so wonderful about this, because many Afrobella readers have been ONYXBOX subscribers for a minute! Now you can get yours with no strings attached, and now you can see exactly what is in the Afrobella x ONYX box. Like I said, I tried, tested and chose products to stimulate and beautify all of your senses. I hope you enjoy! The Afrobella x ONYX box will be available for purchase until Sunday, December 31, 2017 — click here to get yours, $47.50 worth of specially chosen beauty products for only $29.99! I hope you get it and I hope you love it. And if/when you get it, please share on social using the hashtag #AfrobellaONYX! Any last minute boxes hanging around for purchase? If not, will you offer something similar in the future?